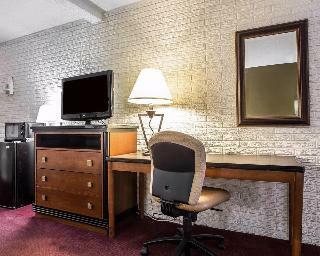 This venue provides extremely convenient location for all visitor of Charleston. Sitting at just minutes from the historic city-centre, the Charleston Southern University, the College of Charleston, The Citadel and just over 14 kilometres from the International Airport it is ideal for moving in and out of the area. All visitors that love the outdoors and want to spend an unforgettable day with the whole family will enjoy the beauty of nearby attractions such as Cypress Gardens, Azalea Park, Magnolia Plantation and Gardens. After that they can head to the numerous restaurants and cocktail lounges that can be found next to the hotel. Once the day is done the friendly staff of this lovely venue will welcome them and try to make them feel as if they are at their own homes. 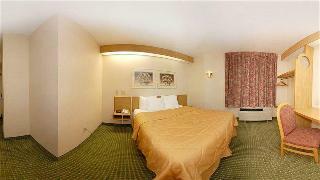 The full-service amenities include seasonal outdoor pool, business centre, spacious and comfortable rooms.